It’s time for another road trip! 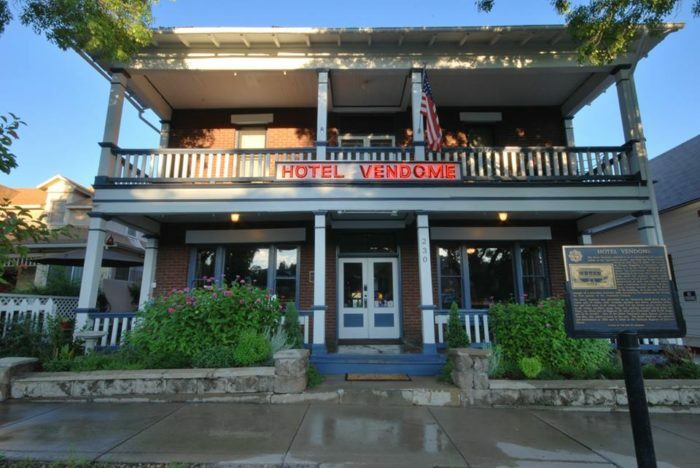 Just in time for Halloween, we’re taking you to ten of the most haunted places in Arizona. 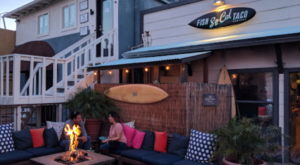 From hotels you might never check out of to abandoned gold mines, these spots are crawling with things that go bump in the night. Happy haunting! The map with exact directions and addresses can be found here. Open for less than 35 years, this former prison managed to house over 3,000 inmates during its brief period of operation. 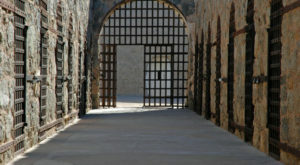 Although no executions were performed, 111 prisoners died of illness during their incarceration. 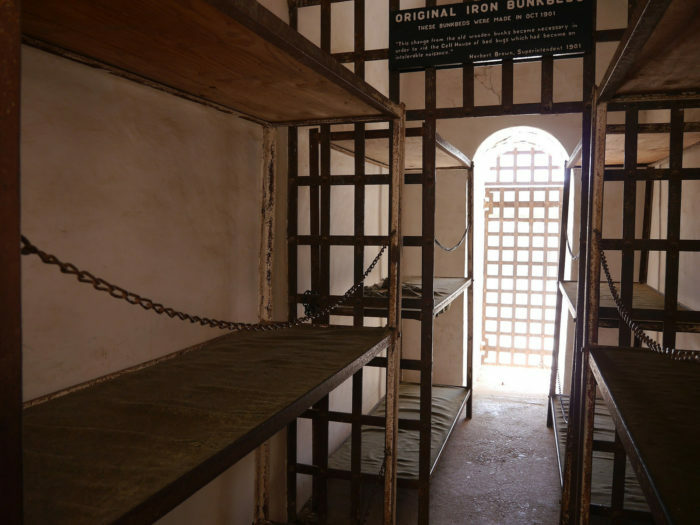 These days, the former prison is a museum, and paranormal activity has been reported all over the facility, but most accounts come from the "dark cell," otherwise known as solitary confinement. Those brave enough to step foot inside can do so at 220 Prison Hill Rd., Yuma, AZ 85364. 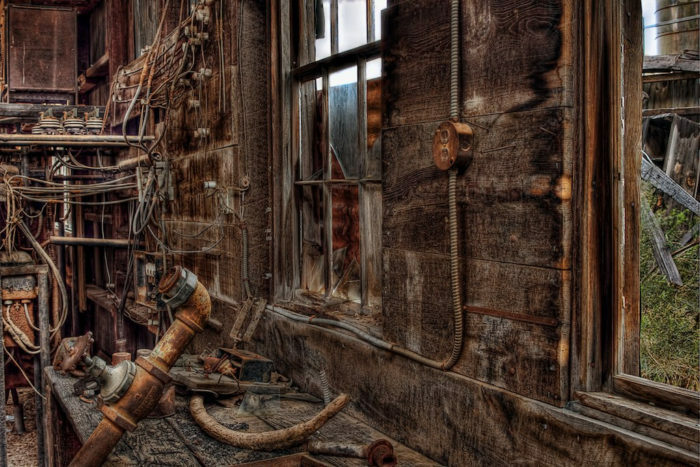 Ghost towns are creepy enough already, but an abandoned mine in a ghost town? The thought of that alone is enough to send us running for the hills. Once a successful gold mine, this dilapidated building is absolutely crawling with ghosts of workers who perished in tragic accidents. Visitors have smelled the aroma of food cooking in the mess hall and seen apparitions standing by an ironwood tree outside that served as a gallows. 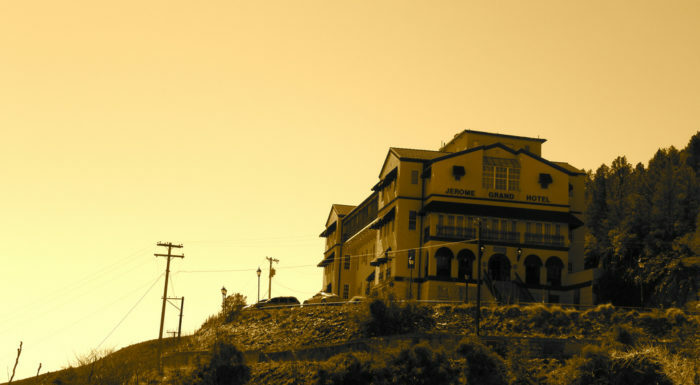 Constructed in 1917, this century-old hotel harbors quite a bit tragedy. The wife of a former owner committed suicide in Room 16 after her husband failed to return from a nighttime grocery run. Countless guests have seen the woman, Abby, roaming the halls with her cat. Both spirits are said to be friendly entities. 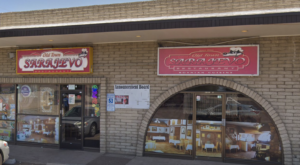 Meet them for yourself at 230 S Cortez St., Prescott, AZ 86303. 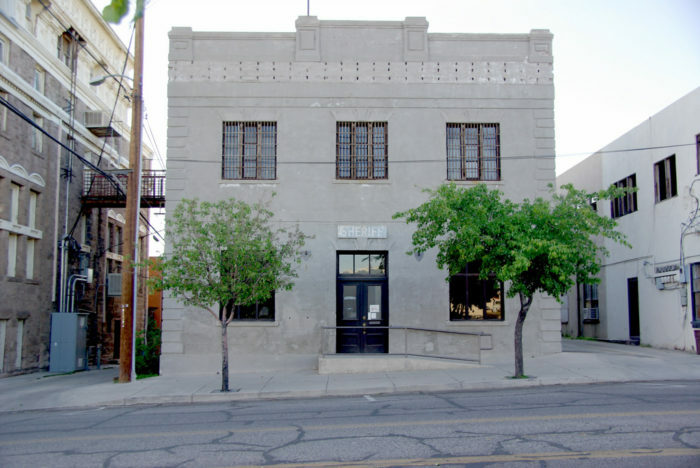 Easily one of Arizona's most infamous haunts, the Jerome Grand opened in 1927 and served as a hospital for many years. Numerous patients died here, some from natural causes and others by suicide or murder. All of the anguish associated with disease and death is still harbored within these walls. 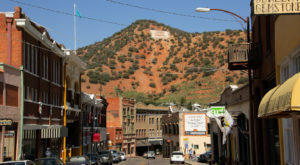 and you can experience it firsthand at 200 Hill St., Jerome, AZ 86331. 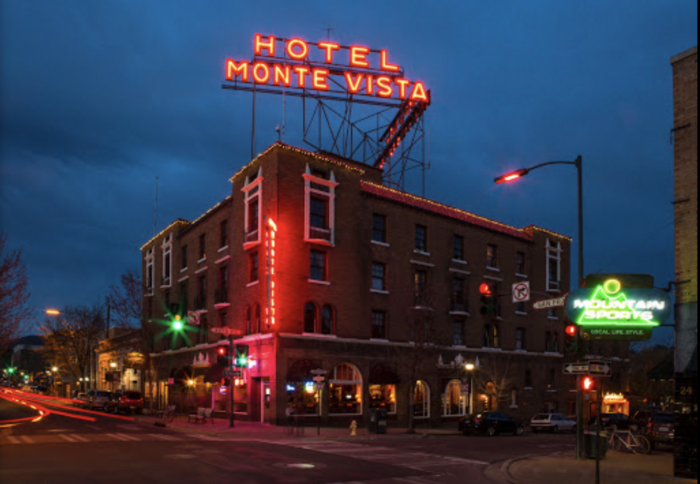 With an entire tab on their website dedicated to ghost stories, it's safe to say guests of the Monte Vista have witnessed some inexplicable phenomena. Room 305 was even featured on the TV show "Unsolved Mysteries," as a spectral woman is often seen sitting in a rocking chair. Other sightings include a phantom bellboy, a baby in the basement, and a dancing couple, among others. 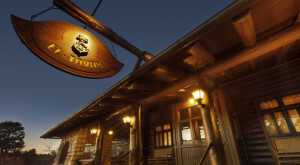 The hotel is located at 100 N San Francisco St., Flagstaff, AZ 86001. From former prisoners out for blood to their innocent victims seeking vengeance, spirits of all kinds can be found inside this creepy jail. Over a century old, many people died here while the prison was still operating and they do not hesitate to make their ghostly presence known. Hunt for spirits yourself at 171, 177 E Oak St., Globe, AZ 85501. 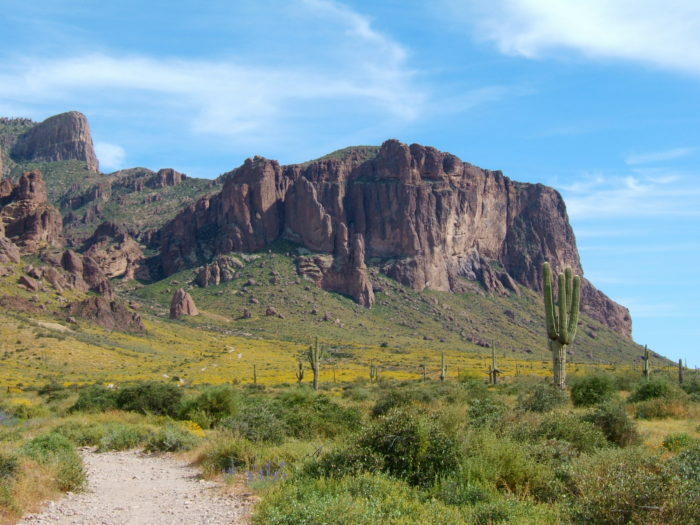 Ancient folklore tells of a massive gold mine hidden deep within the Superstition Mountains, the contents of which would make whoever discovered it rich beyond their wildest dreams. 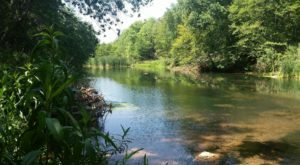 Many adventurous souls have attempted to find the secret treasure, but it's a dangerous expedition that has resulted in the death or disappearance for several who have tried. Some folks claim "The Dutchman" haunts the area, ready to destroy anyone who dares lay a hand on his precious ores. 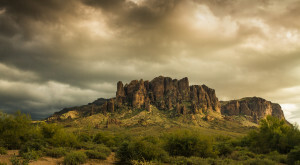 While we certainly don't advocate trying to locate the mine, you can poke around for ghosts at 6109 N Apache Trail, Apache Junction, AZ 85119. 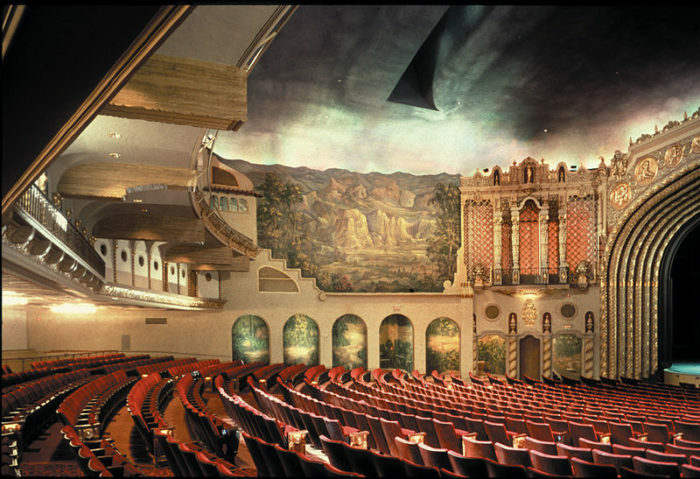 Legend has it that a ghost named Mattie haunts the wings of this elegant theatre. Was she a performer? Or maybe an audience member who longed to be part of the show? Nobody knows for sure, but she's definitely a playful spirit who loves running up and down the rows of seats. You'll find the theatre at 203 W Adams St., Phoenix, AZ 85003. As if the burial ground of famous outlaws wasn't spooky enough, this performance hall has had quite a few paranormal sightings over the years. Disembodied voices have been heard singing and talking, and apparitions take the stage as if to act out their part in a play. 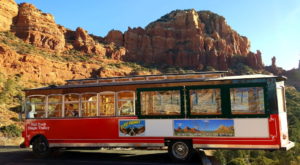 You'll pass by the theatre on this haunted trolley tour, so don't miss the unique opportunity to take a road trip within a road trip! 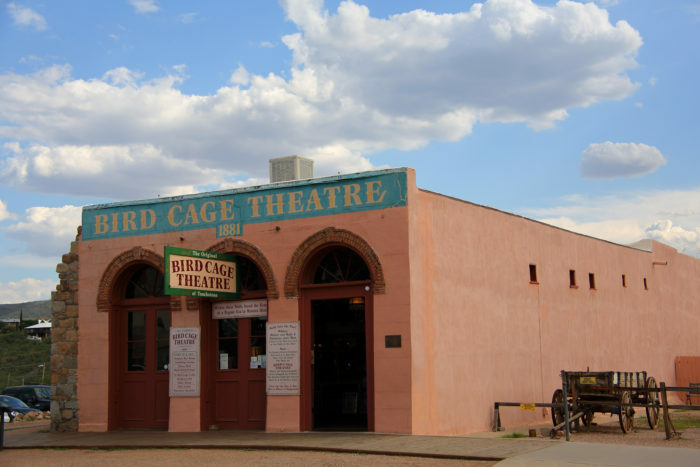 The Bird Cage Theatre is located at 535 E Allen St., Tombstone, AZ 85638. Are you brave enough to take this trip? 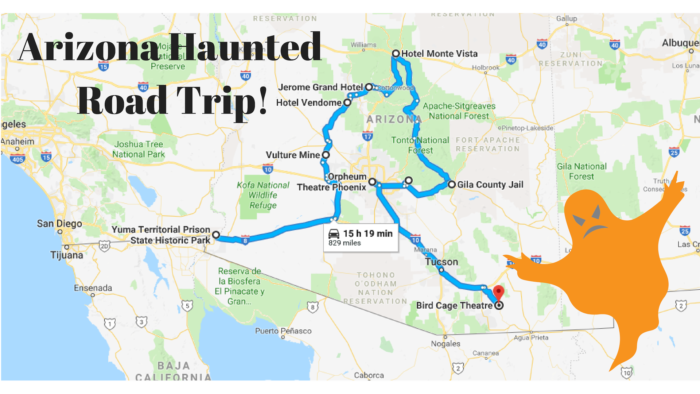 How many of these destinations have you visited already, and what other haunted places in Arizona would you add to the list?